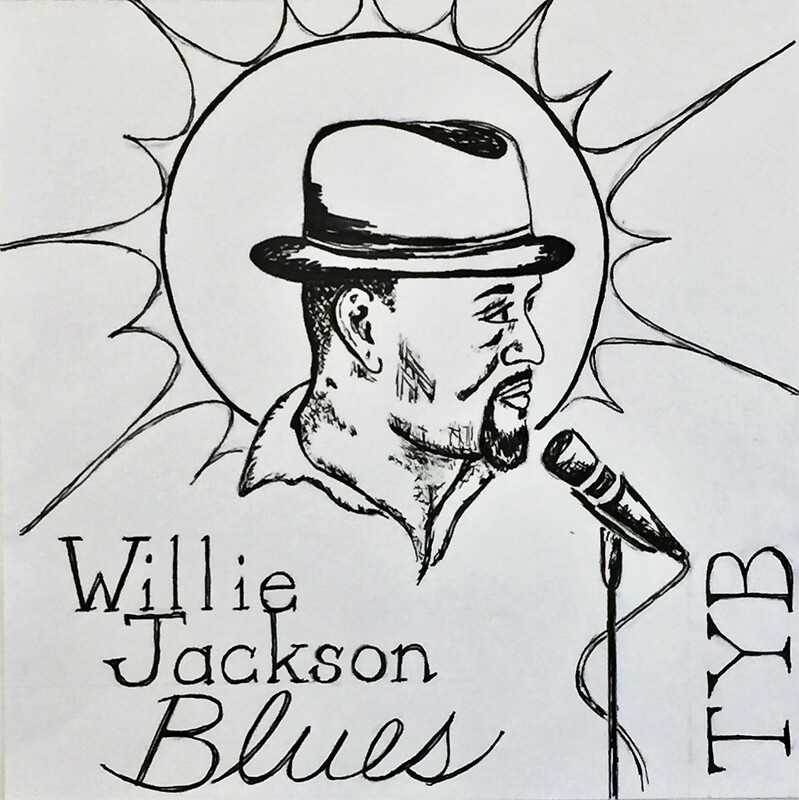 Currently, Willie Jackson & the Tybee Blues Band is bringing the blues to a wide variety of venues and events including providing dining entertainment at restaurants, hosting open mic night at bars, playing store openings/ corporate events, private birthday parties and various ticketed theater events. They have also enjoyed helping out the community by playing benefits and fundraisers. Willie is also often working on personalized songs to help people commemorate birthdays and anniversaries and celebrate loved ones.